How are you spending your content marketing dollars? Have you joined the video revolution yet? Video marketing is growing at a breakneck pace and companies of all sizes are spending their time and money producing videos to reach audiences, especially millennials. Why? What is the true size of the digital video market? it's big, real big. We found that over the next year, American businesses intend to spend a whopping $135 billion on digital video. As a point of reference. advertisers this year expect to spend $83 billion on digital ads and $71 billion for TV commercials. Thus, our research shows that marketers tend to spend almost as much in video marketing as they do on digital and TV advertising compined in the U.S. On average, each American business will spend $20K on video marketing in 2017. As the video marketing industry grows. it's worthwhile to dig deep and understand why it's taking over. At the same time, the Millennials are coming of age with an astonishing trillion dollars of purchasing power. and we are realizing the true impact of the digital age. Video marketing is growing at an astounding rate. 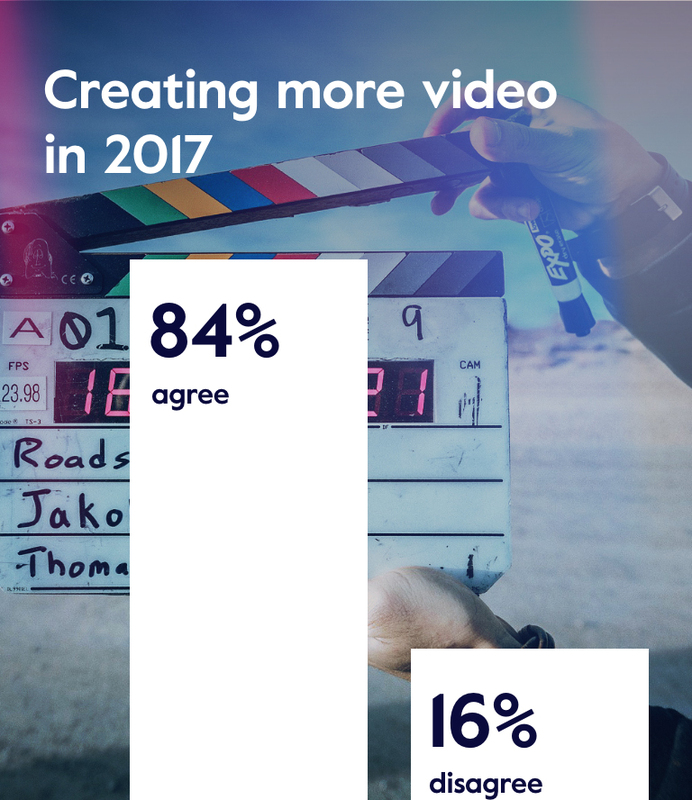 In our interviews, we found that 84% of marketers intend to create more business videos in 2017. 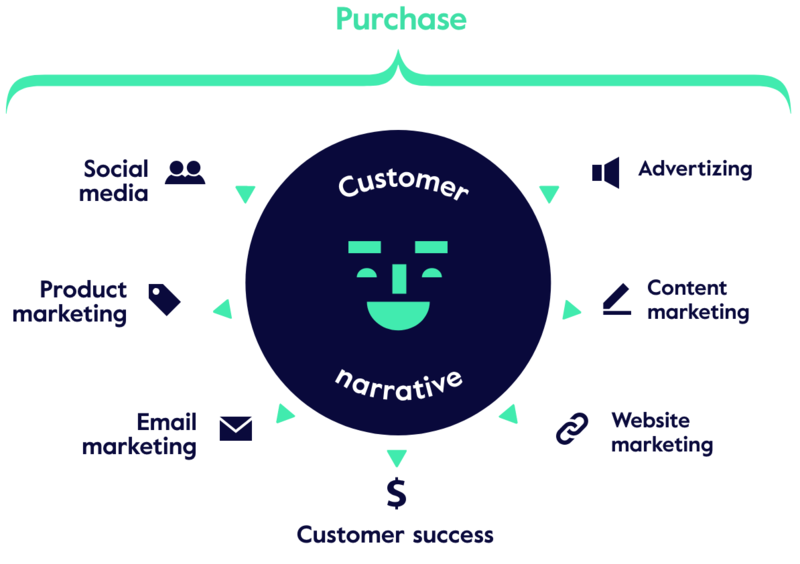 This is what we call the “new rules of engagement.” No longer are businesses bound by a linear mode of communication dominated by advertising and controlled by marketing. The new rules of engagement are a matrix of communication dominated by millennials who create social media that is controlled by the customer, and videos are a huge part of this content marketing. 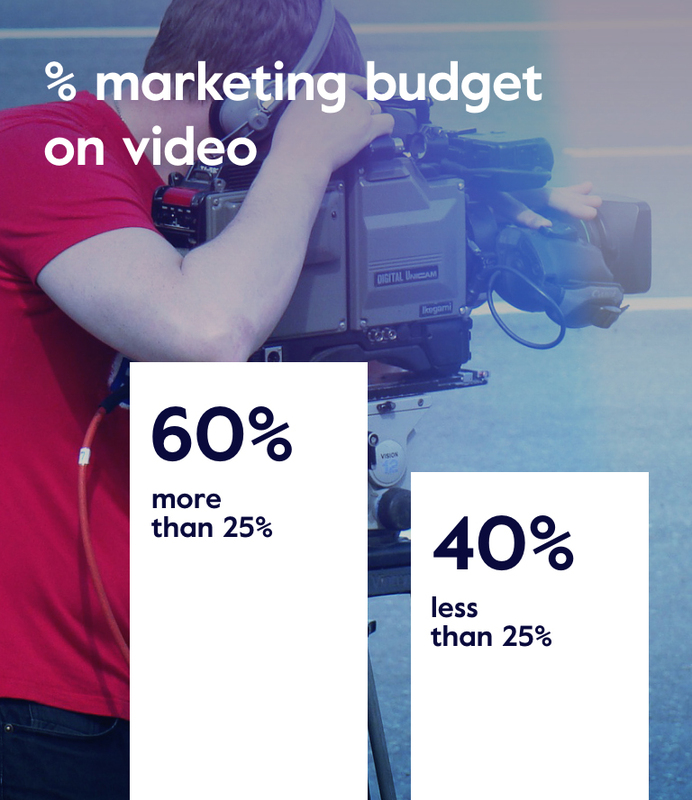 Video marketing already dominates marketing budgets- we found that 60% of businesses spend more than 25% of their marketing budget on video. Companies are also making movies and editing videos themselves, using online movie makers instead of hiring ad agencies. Businesses are trading award-winning creative for the authenticity of making their own movies. In our interviews, 64% of marketers report creating video content internally. They do this not only to make more authentic videos, but also to make videos more rapidly. Businesses understand that video marketing is about continuity and frequency- 56% of businesses engage in video creation at least once a week and 26% create video content daily. 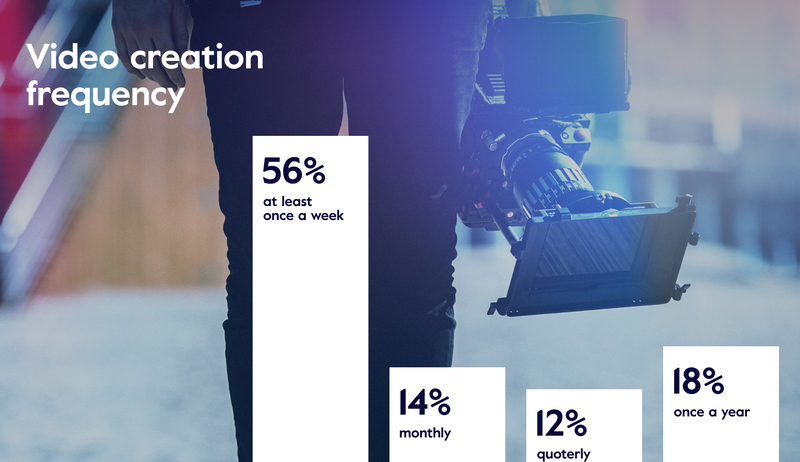 Agencies may be playing the wrong game, as businesses are 150% more concerned about the speed of video creation than the cost. Creating more videos more often is the goal. Millennials are the first digitally native generation. Interestingly, Generation X is the one tasked with going to market in the midst of a violent upheaval of context. Individuals between the ages of thirty and forty-five are 250 percent more likely to be heads of marketing than any other age. The role of the digital hinge comes with the unique challenge of decoding extreme cultural change, but it also comes with the unique benefit of perspective. The ability to track the form and function of traditional communication against the evolving new narrative is a powerful asset. Video marketing truly requires a blend of disciplines, and Generation X has the context and professional obligation to figure it out. Video marketing offers businesses a scalable way to increase the signal to noise ratio of their company narrative. 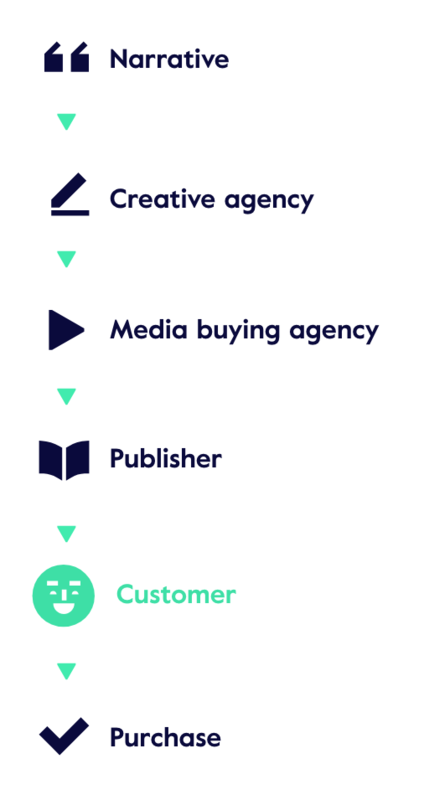 It combines the emotional power of story with the efficacy of digital advertising. In order to do so, businesses are re-imagining what video communication is, and moving from long lead times and highly scripted broadcast messaging to ad hoc, everyday narrative. Marketers are using video to move from branding to belonging, from binary conversions to complex conversation, from creating demand to creating relationships and, most importantly, from being white noise to being valuable contributors in the social narrative. Businesses are using video with rapidly increasing frequency, creating video and implementing it in ways never before imagined. For those businesses that can successfully adapt to the breakneck pace, constant communication, and authentic voice that this new narrative requires, video marketing offers the perfect medium to present a new breed of communication. Done correctly, video has the scale of television, the precision of digital marketing, and the power of authentic story. All told, video marketing, composed of all business video communication excluding television, is already a 135 billion dollar industry in the United States and this is a story that is just getting started.